Zed Crew is a 45 minute film, set and shot on location in Zambia. 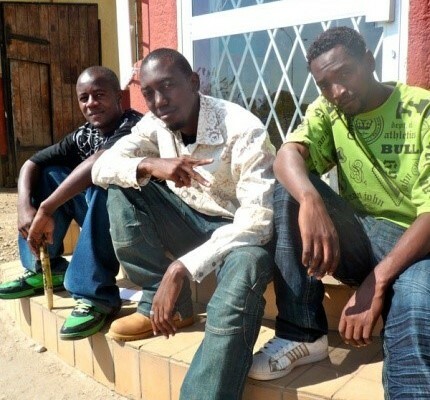 It tells the story of three young men with the dream of making it big as hip hop artists. Their destination in mind is New York City, but when one of them is denied a visa they make the desperate decision to be smuggled in containers across the ocean.